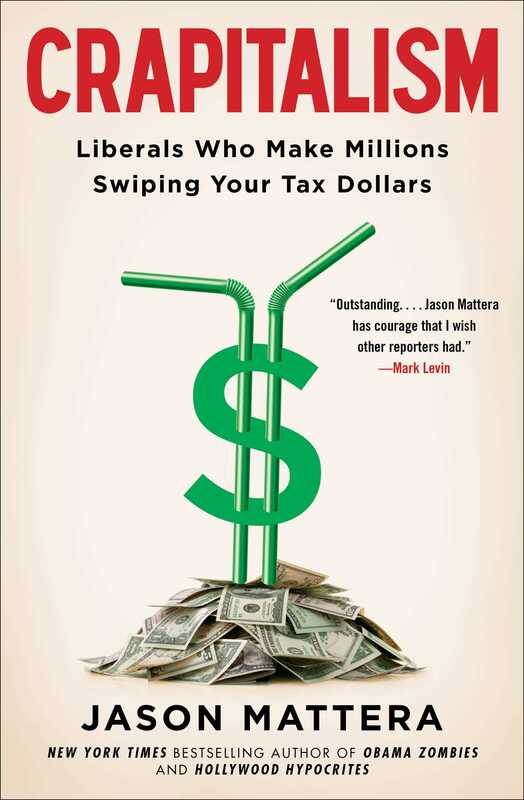 New York Times bestselling author and ambush journalist Jason Mattera sets his sights on his next big target: crony liberals, including Al Gore, Carlos Slim, Harry Reid, and Jay Z, whose riches come at taxpayer expense. From billionaire business tycoons like George Soros and Warren Buffett to movie industry moguls like Jeffrey Katzenberg and Stephen Spielberg, American liberals are using government breaks and shortcuts to pervert the free market. These “rich bastards” leverage crony connections to bag millions for phony “green companies” that go bust, vacuum public coffers to build glitzy stadiums, utilize little-known tax loopholes to loot $1.5 billion for Hollywood movies, and more. They use government to rig the game in their favor and leave taxpayers holding the bill. And when government gets in the business of picking winners and losers through bailouts and tax breaks, free market competition begins to atrophy. That’s what big government leftists—and corporate Republicans-in-name-only—want to happen. In this explosive, funny-as-hell investigative exposé, Mattera reveals the infuriating schemes that result when the filthy rich combine cronyism and capitalism. Crapitalism pulls back the curtain on a cast of cronyites who make millions taking advantage of taxpayers—and still brag about how they’re looking out for the little guy. and started selling records. It turned out to be a good career move. absolute knockout Beyoncé Knowles. I definitely have no problem with that. design the new Nets logo. His fingerprints are all over everything. ways, Ratner and his team delivered on their promise to Brooklyn. few. And Jay-Z sold out his roots to do it. luxury apartments wasn’t empty. Or for sale. York Bay, and give the rest to a wealthy developer? Enter Jay-Z. with you and me getting the bill. on property that Ratner and Jay-Z wanted. when two other real estate deals went sour. Hey, maybe Hova’s not a “business, man” after all. Just a Crapitalist. is one dollar a year. its purpose. He’s not a basketball fan. He’s a real estate developer. investment, for an annual return of 10 percent. goods and jewelry, and mansions. But that’s nothing new for Jay-Z. quiet as it’s kept, is hypocrisy. And his iPod’s got it on repeat. But Jay-Z sold out his homeboys through and through. area knows what Ratner meant: black youth. This is the project Jay-Z helped bring back to his hometown. away. But it makes sense. helped build to see that the color he really cares about is green. his business affiliations haven’t exactly kept hope alive. built to keep the “tough” kids out, Hova likes to have it both ways. One of Jay-Z’s big moneymakers is his RocaWear fashion line. thousands of jobs” to the area. land the deal, David Paterson, dropped his election bid. was being wooed to join AEG as a minority investor. nicknamed, the Rusty Turtle. Thanks, playa. Appreciate that. Investments. 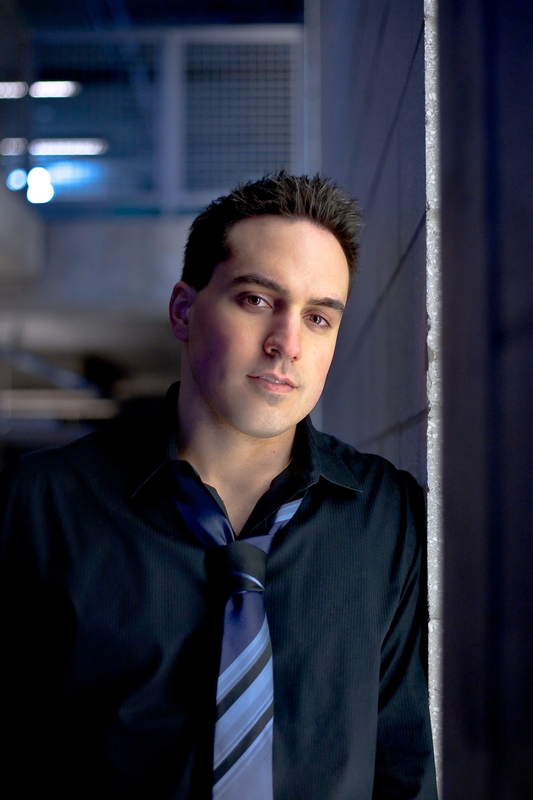 His partner at Gain is a dude named David Rosenberg. to pay off a credit card debt that Muniz had resolved a decade earlier. Muniz sued and Unifund settled. or drug dealers do. They don’t give back. They take. Jay-Z is a taker. Shawn Carter, taking sure seems to be.